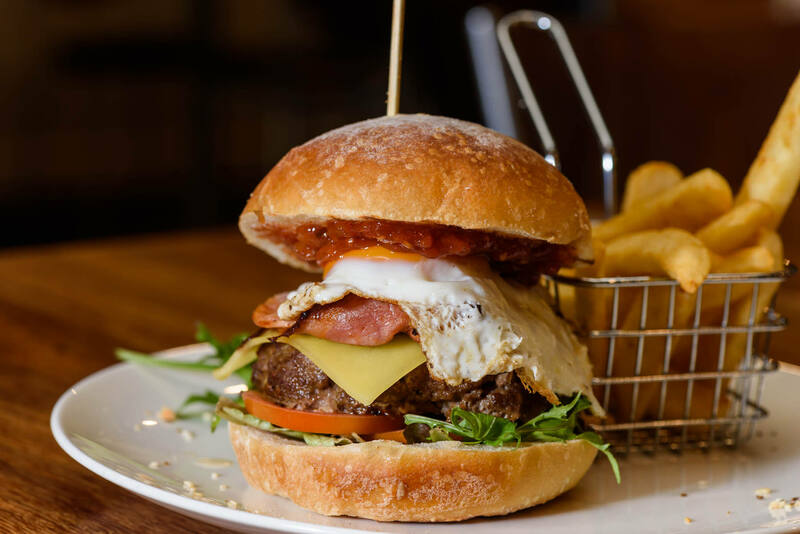 The Norlane Hotel - Located on the Princes Highway as you come into Geelong, you can't miss the Norlane Hotel! If you have a group party planned, our bistro is available for small functions. 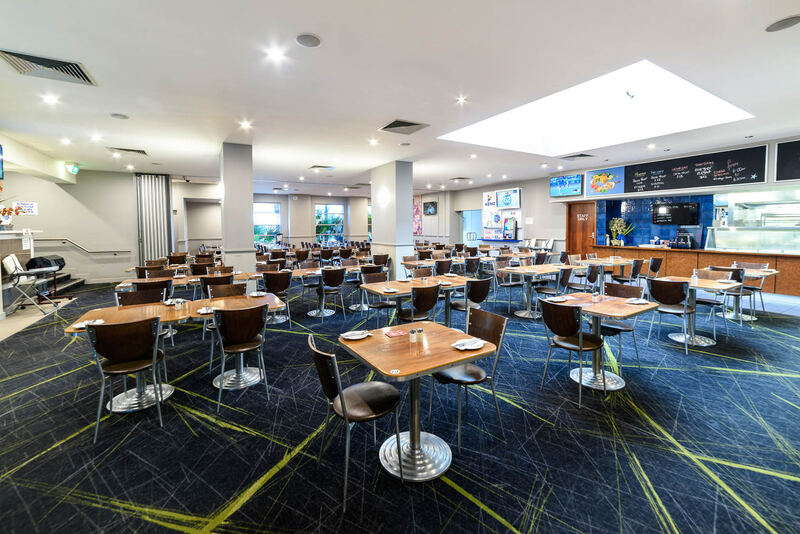 Located on the Princes Highway as you come into Geelong, you can't miss the Norlane Hotel! On the Princes Highway as you come into Geelong, you can’t miss the Norlane Hotel. 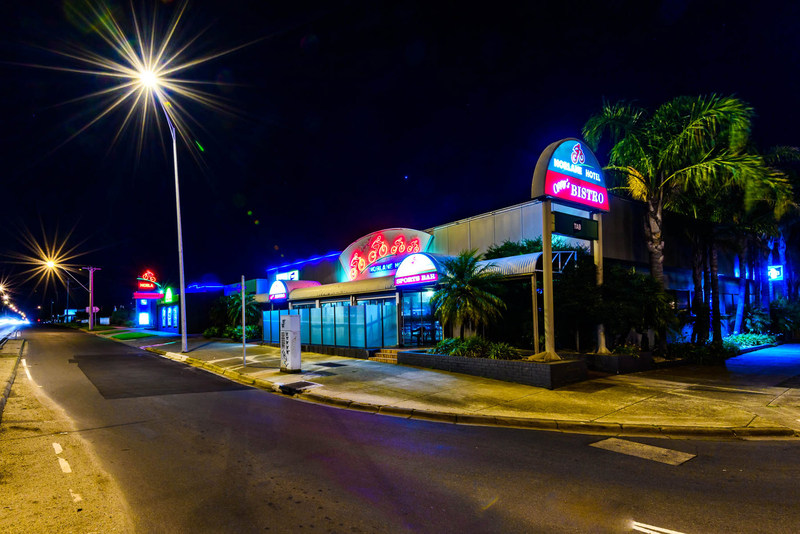 Our Venue hosts a variety of ways to enjoy your visit, whether you are looking for a place to eat with family and friends, have a punt in our Super TAB or enjoy a drink after work before heading home. The Norlane Hotel has something for everyone. 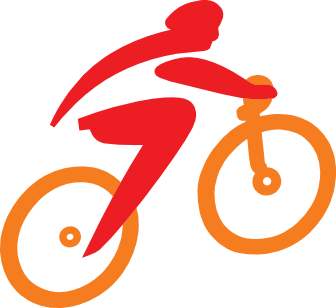 The Norlane Hotel is renowned for it’s homage to Sir Hubert “Oppy” Opperman, one of Australia’s sporting heroes in cycling during the early part of last century. 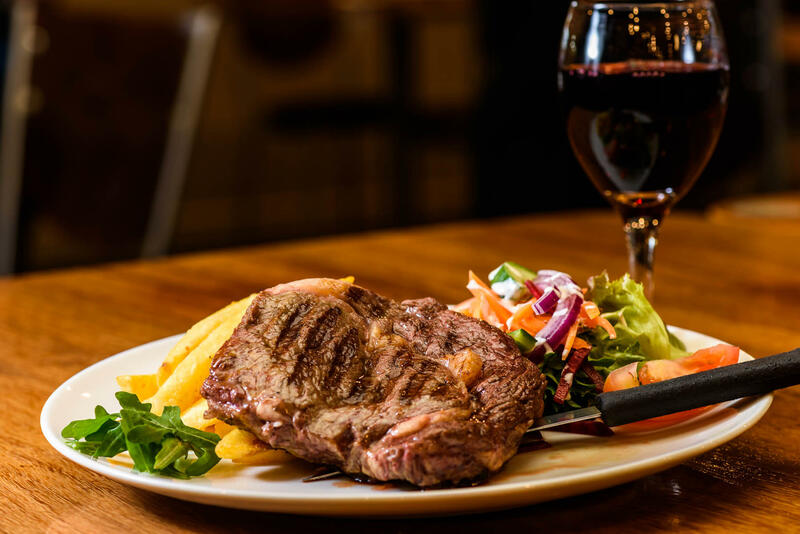 Enjoy a friendly relaxed atmosphere, quality all day meals and service with excellent value. 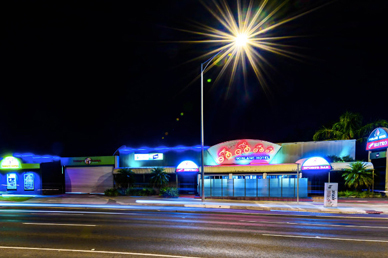 The Norlane Hotel is the perfect place and caters for all your entertainment needs. Open 7 days a week.